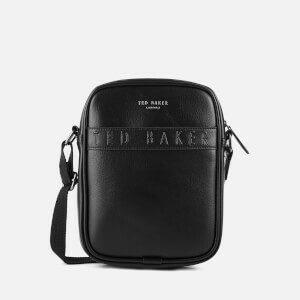 Crafted from durable nylon, the men’s ‘Beachi’ flight bag from quintessentially British fashion label, Ted Baker, features a spacious, lined interior accessed via a zip-top opening. 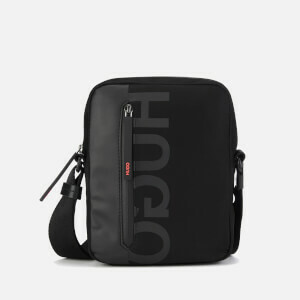 Internal pockets and two open compartments at the front offer organised storage. 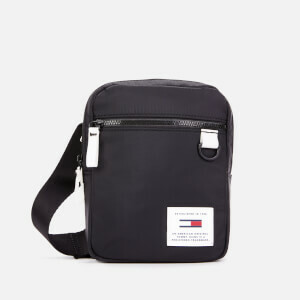 An adjustable webbing strap transports the bag. 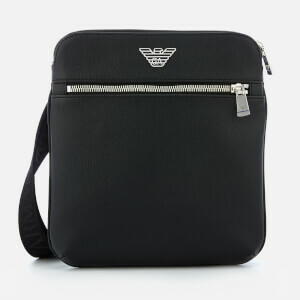 A rubberised zip pull and logo patch complete the design. Dimensions: H: 28cm x W: 26cm x D: 6cm. 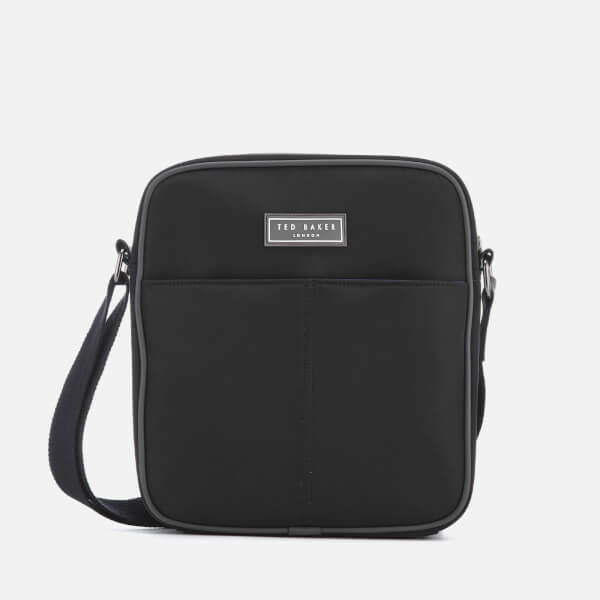 Strap Drop: 60cm.